What are the Climbing World Championships? 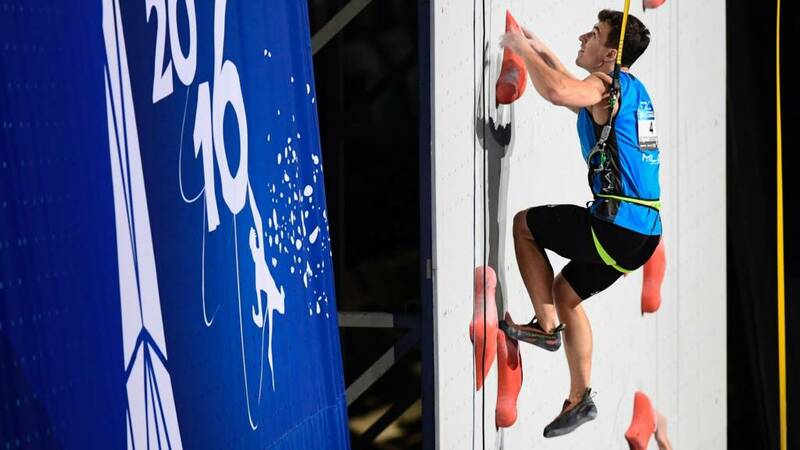 The Climbing World Championships take place in Innsbruck, Austria, between 6-16 September. A total of 750 athletes compete in disciplines including lead, bouldering, speed and para-climbing. BBC Sport will bring you live coverage across the tournament online and on your Connected TVs. Times below in BST. The British Mountaineering Council (BMC) will be able to help you find a club in England and Wales. If you live in Scotland, get in touch with Mountaineering Scotland and in Northern Ireland, try Mountaineering Ireland.